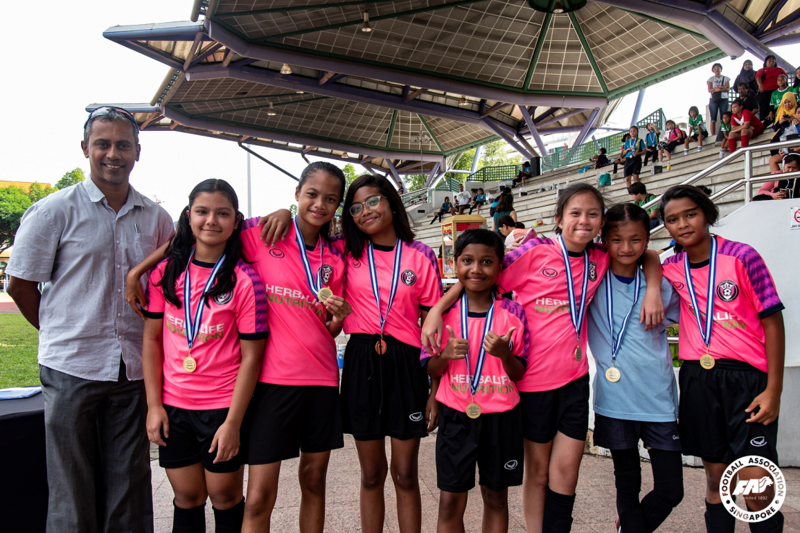 SINGAPORE, 9 NOVEMBER 2018 – It was a colourful and vibrant scene at the Serangoon Stadium yesterday as more than 400 girls took to the field for the Under-12 Girls’ Festival organised by the Football Association of Singapore. 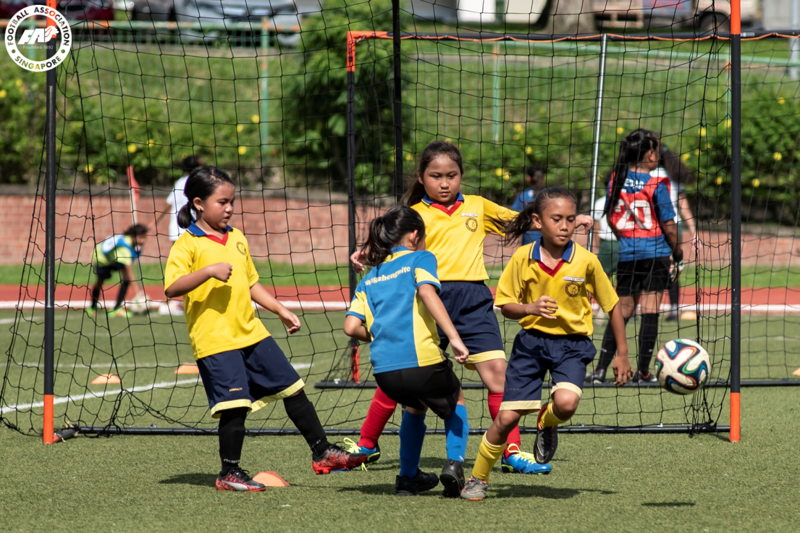 A total of 39 teams from local primary schools and private academies participated in three different categories – Under-8s, Under-10s and Under-12s – in mini five-a-side matches. 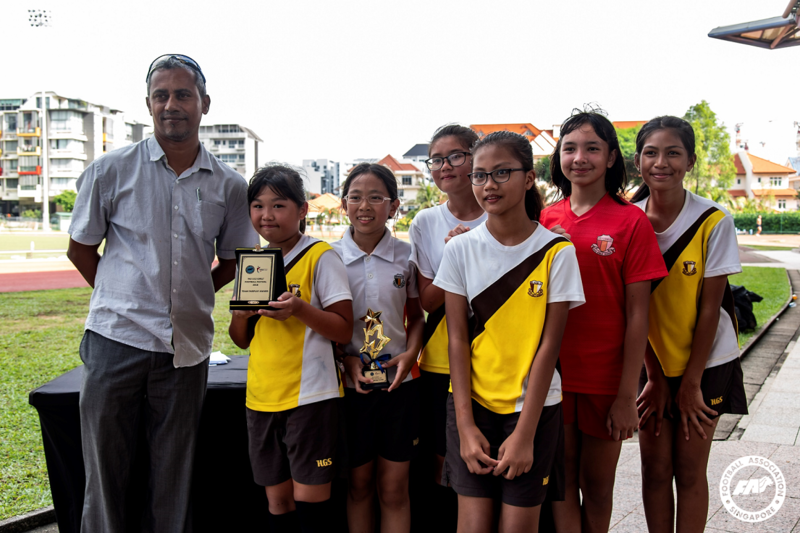 The U12 Premiership was won by LFA Protectors as Telok Kurau and JSSL B finished second and third respectively. GSA took home the U12 Championship. 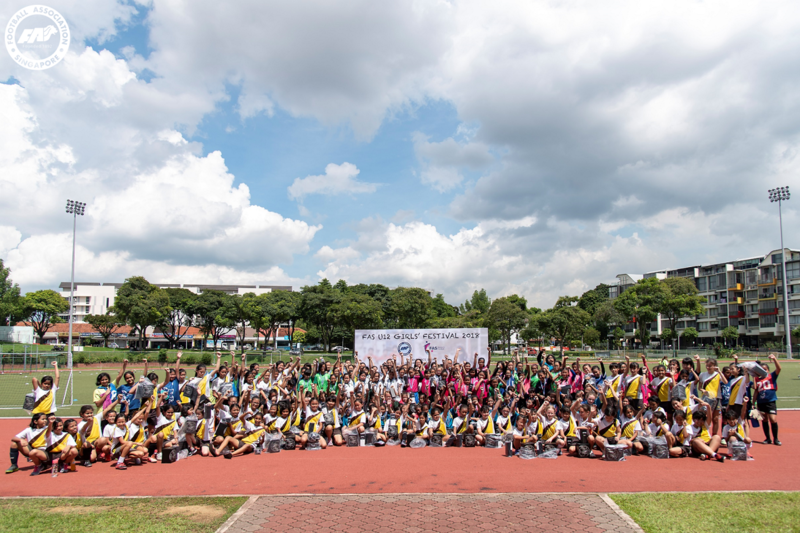 While results from the U8 and U10 categories were not recorded to promote friendly competition among children, all players went home with medals of participation.